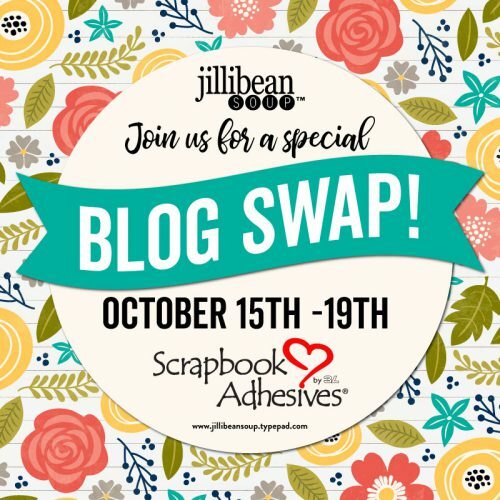 So much to enjoy during this Blog Swap Week with Jillibean Soup! Have you picked a favorite or one to try? Don’t forget to visit Jillibean Soup blog and our Instagram accounts to enter our giveaways. Details at the end of this post. 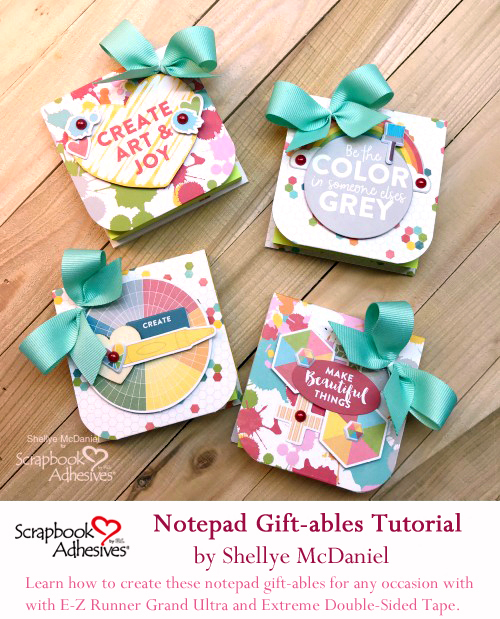 Now about these fabulous Notepad Gift-ables from Shellye McDaniel! 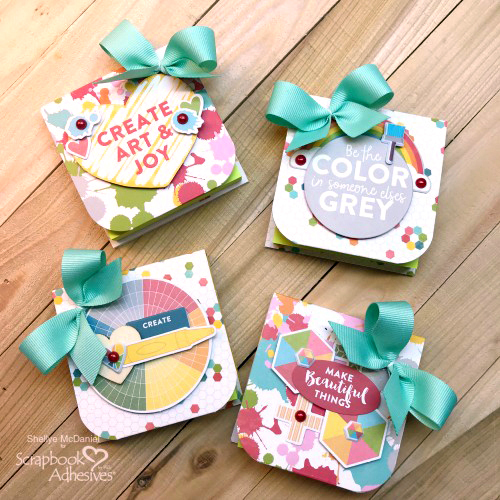 These would be notepads are great for any occasion and perfect with the “Shades of Color” Collection by Jillibean Soup! 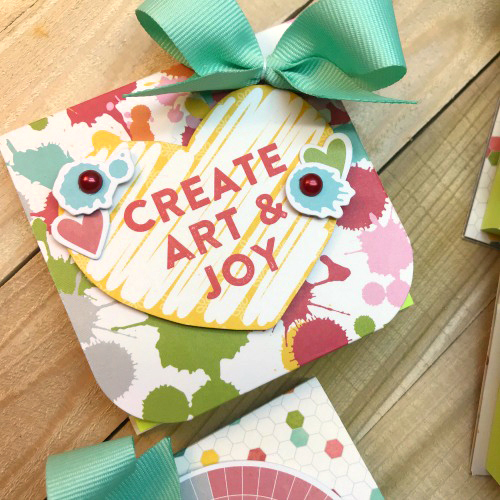 Today she shows us how by assembling with our E-Z Runner® Grand Ultra Strong, Extreme Double-Sided Tape 1/4 in, Extreme Double-Sided Tape 1/2 in, and 3D Foam Squares, White, Regular size to create these beautiful gift-ables. 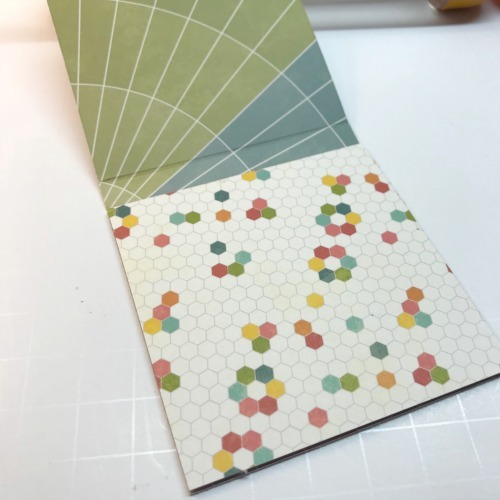 I chose two different double-sided papers from the collection: Bold Brilliance and Flashy Tint for the base. I cut the papers to 3.25 x 8.25-inch and then scored at: 3.25-inch, 3 5/8-inch and 7-inch. 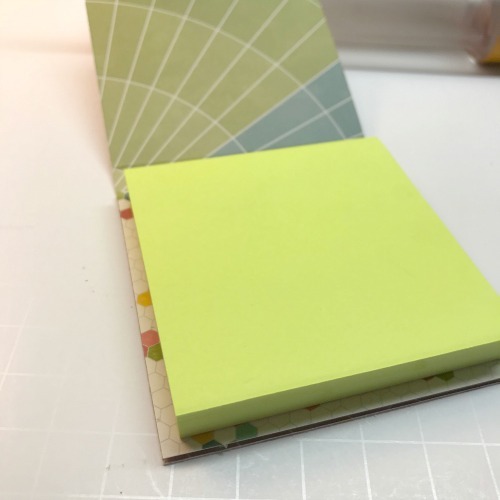 Next, I cut a 3 x 3-inch square of chipboard and attached it to the bottom flap with the Extreme Double-Sided Tape 1/2 in. 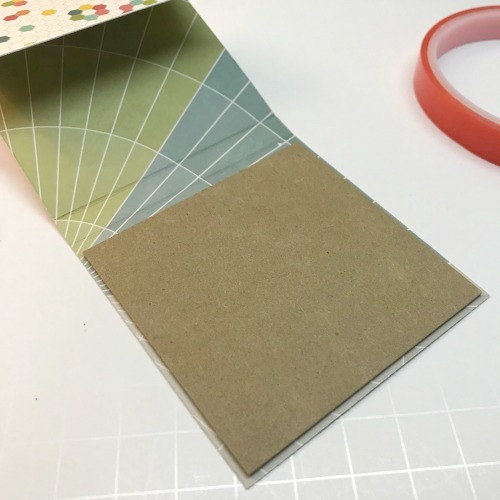 To the top of the chipboard, I added a 3.25 x 3.25-inch square of paper using the E-Z Runner® Grand Ultra Strong. Now it’s time to attach the notepad. 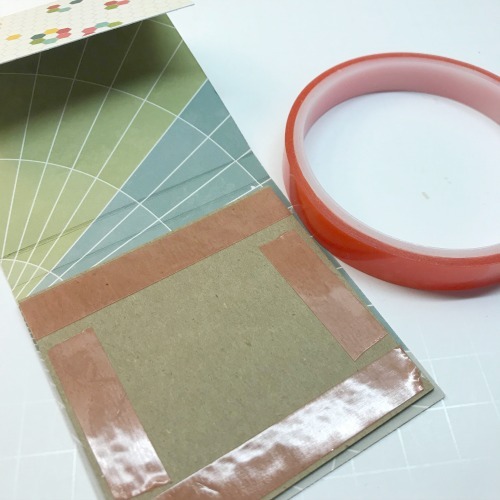 I’ve used the Extreme Double-Sided Tape 1/2 in and applied several strips to the bottom of the pad. I centered the pad over the covered chipboard square. 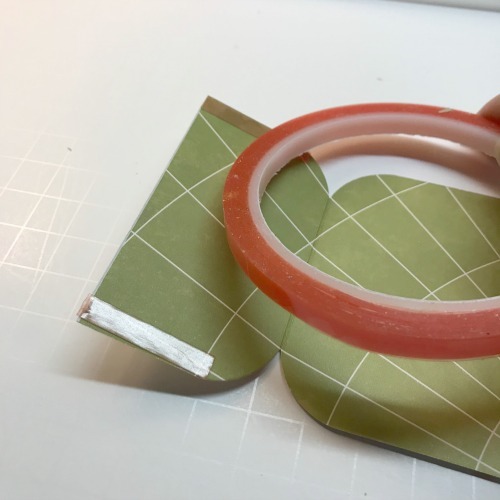 After folding over the top flap and corner rounding the edges, I applied two strips of the Extreme Double-Sided Tape 1/4 in to each side of the flap as shown. This will create our little pocket! 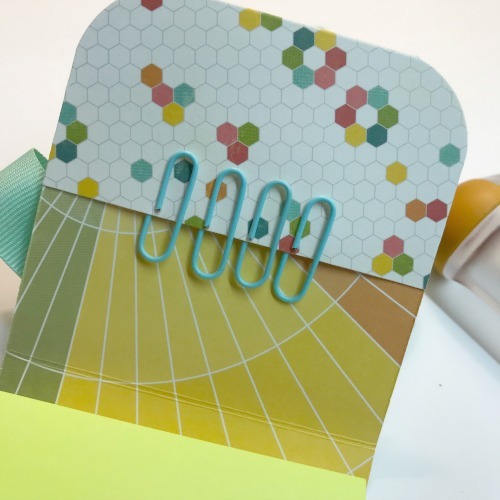 To the pocket I can add mini paper clips, a book of stamps, coupons, etc. Finally for the decorating! 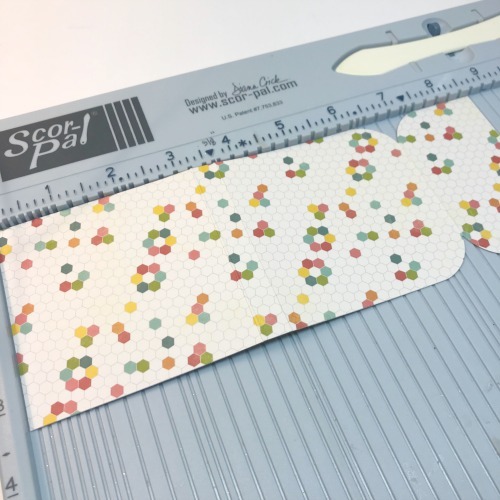 I used various components from the Coordinating Stickers, Puffy Stickers, Pea Pod Parts, and the Bite Sized Bits to decorate the front covers as shown. 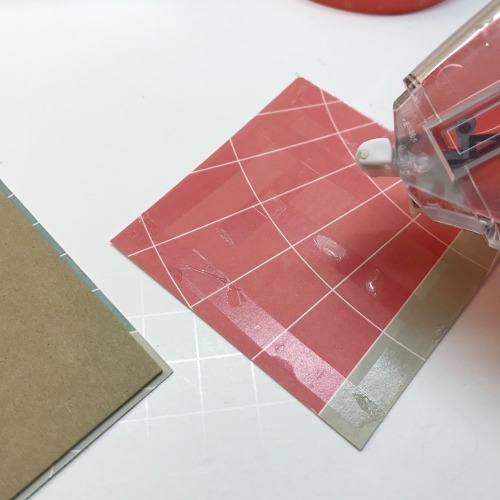 I added layers of the pieces using 3D Foam Squares, White, Regular and the E-Z Runner® Grand Ultra Strong. 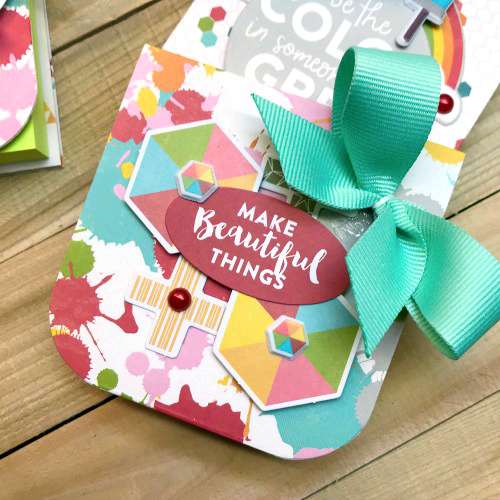 Did you miss the other Blog Swap Days? 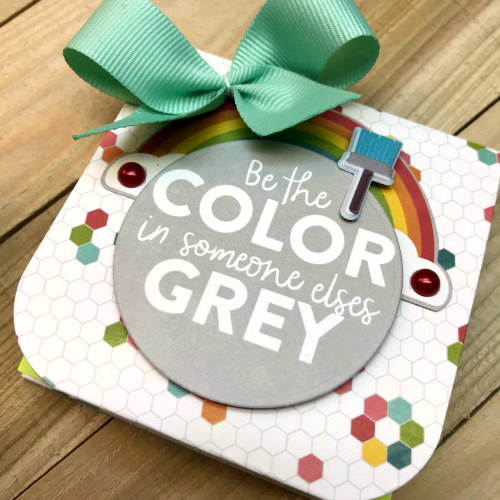 For Day 1, CLICK: Color Full Week with Jillibean Soup! For Day 2, HERE: Creative Bohemian Vibe and Jillibean Soup. 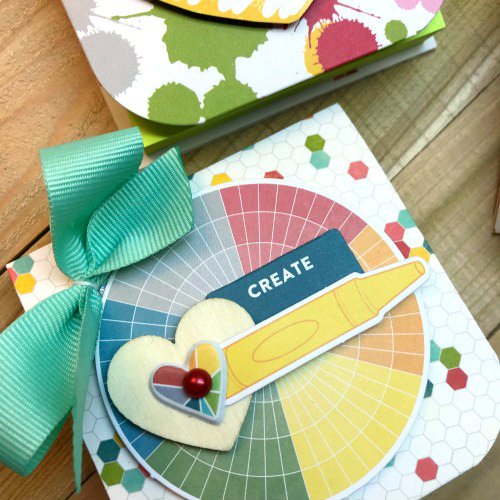 Day 3, VISIT: Notepad Gift-ables and Jillibean Soup. Day 4, SEE: Memories Scrapbook Page with Jillibean Soup. 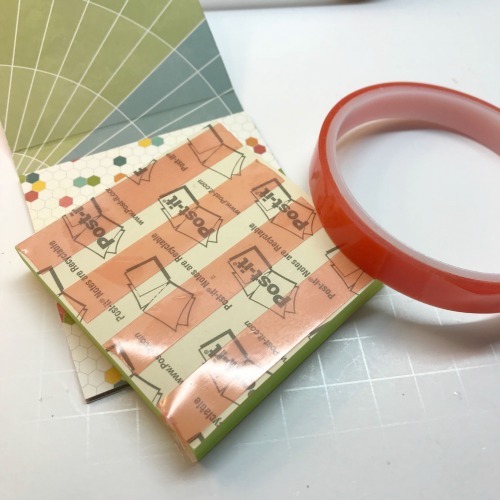 Blog Swap Week with Jillibean Soup Designs – Day 3. This entry was posted in 3D Foam Squares, Adhesives, Announcement, Beginner, Crafts & Tutorials, E-Z Runner® Dispensers, Extreme Double-Sided Tapes, Gifts, Party Favors, Skill Level, Tutorial and tagged 3D Foam Squares Mix White, 3D Foam Squares Regular White, Blog Hop, E-Z Runner Grand Dispenser, E-Z Runner Grand Ultra Strong Refill, Extreme Double-Sided Tape 1/2", Extreme Double-Sided Tape 1/4", Gift, Giveaway, HomeHobby by 3L, Instagram, Jillibean Soup, Note Pad, Shellye McDaniel, Tutorial. Bookmark the permalink. 2 Responses to "Notepad Gift-ables and Jillibean Soup"
Love the Notepad Gift-tables and the section for the paper clips as well. I made several of these for gifts.